At 7.6mm thin, the iPhone 5 comes in as Apple’s thinnest iPhone offering to date. Interestingly enough, today Apple’s Phil Schiller made the claim that it is the world’s thinnest smartphone, but it looks Apple didn’t even bother to take a look at what the competitors have put out in the past year or so. In fact, there is one device in particular that is much thinner than the iPhone 5. 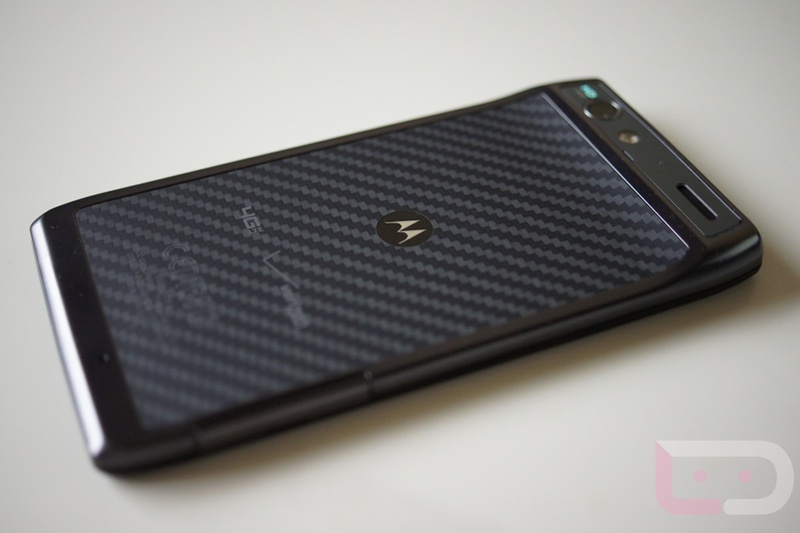 The original DROID RAZR for Verizon by Motorola comes in at a 7.1mm, which is a quite noticeable difference. So, is this Apple just not fact checking or are they trying to tell me the RAZR wasn’t a smartphone? Either way, case solved. Update: Since there are a few in the building who would like to point out that the RAZR’s hump makes it thicker, we may as well toss the Huawei P1 Ascend (6.7mm), ZTE Athena (6.2mm), and the Oppo Finder (6.65mm) into the conversation.